The past has its place...in the past! Innkeeper Shay James has been telling herself for a decade that she's over her ex-fiancé, Jonah Cedar. But now the Chicago attorney's come home to care for his ailing grandfather, reawakening powerful feelings—along with painful memories. Shay can't afford to repeat history. 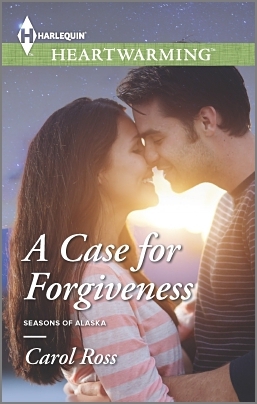 At twenty-two, Jonah couldn't wait to trade his secluded Alaska hometown for big-city success. Shay was supposed to share that dream. Yet even with unresolved issues between them, their connection is stronger than ever. Jonah's visit was only going to be temporary...until a threat to Shay's beloved Faraway Inn gives him a reason to stay and fight for that second chance.